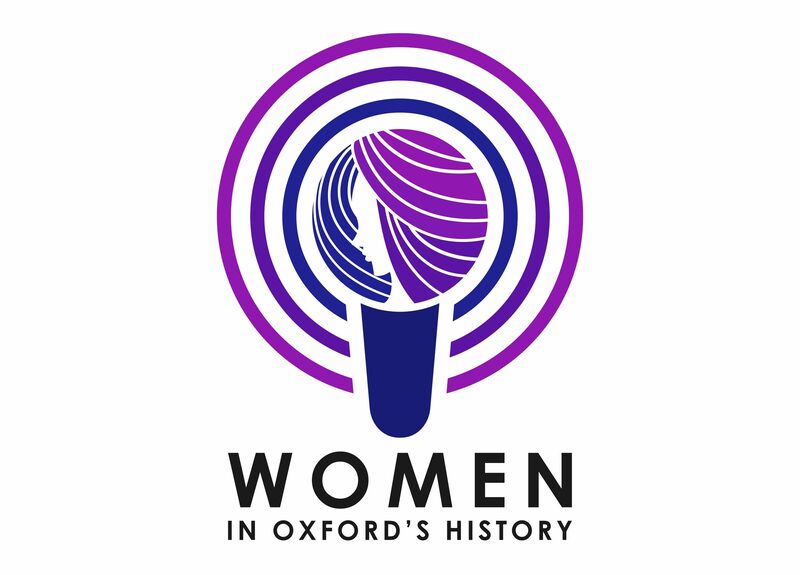 Series Two of Women in Oxford’s History is produced and edited by Alice Parkin and Bethany White. Episodes are released monthly. Each episode is around fifteen minutes long, and explores the life of a different woman who contributed to Oxford’s past. Subscribe to us on iTunes or visit the series page on SoundCloud to see all the available episodes. Read about Merze Tate and listen to the episode on iTunes or SoundCloud. Read about Iris Murdoch and listen to the episode on iTunes or SoundCloud. Read about Olive Gibbs and listen to the episode on iTunes or SoundCloud. Read about Emily Wilding Davison and listen to the episode on iTunes or SoundCloud. Read about Felicia Skene and listen to the episode on iTunes or SoundCloud. Read about Gertrude Bell and listen to the episode on iTunes or SoundCloud. Read about Sarah Churchill and listen to the episode on iTunes or SoundCloud. Read about Hilda Lorimer and listen to the episode on iTunes or SoundCloud. Read about Dorothy de la Hey and listen to the episode on iTunes or SoundCloud. Read about Barbara Pym and listen to the episode on iTunes or SoundCloud. Read about Nora MacMunn and listen to the episode on iTunes or SoundCloud. Read about Ivy Williams and listen to the episode on iTunes or SoundCloud. Read about Sarah Acland and listen to the episode on iTunes or SoundCloud.